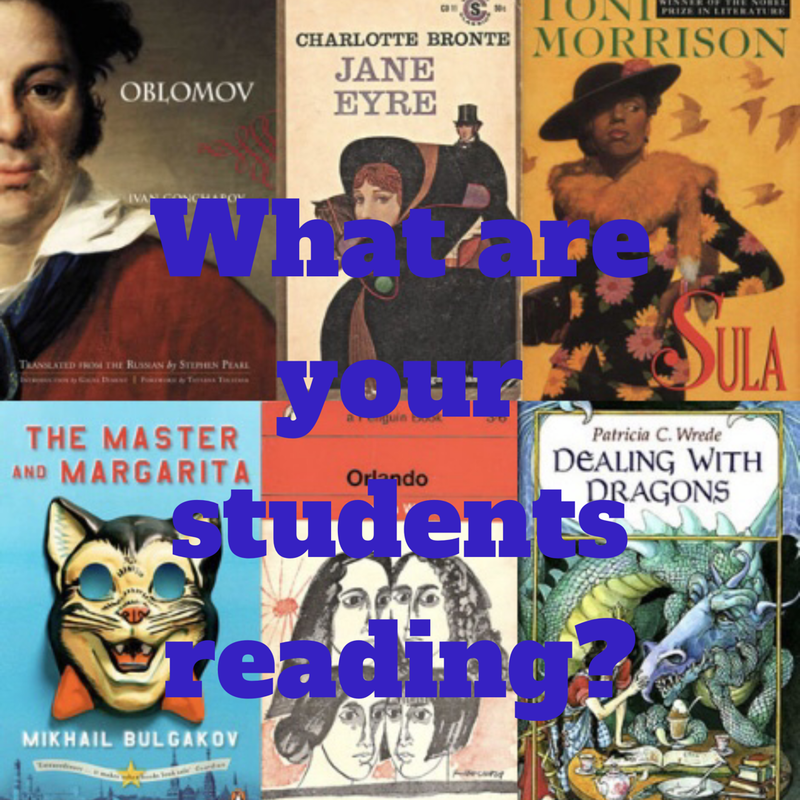 Winston Smith, Scout Finch, Celie, Hamlet, Ophelia, Wilbur and on and on 😀 No matter the age we all have literary characters who live in our hearts. We learn so much about empathy and life from these characters who seem so real. From Pre-K to college and beyond, English teachers are searching for ways to give students opportunities to analyze characterization. As my seniors were reading Hamlet, it struck me that Ophelia is such a sympathetic character. When she gives Gertrude and Claudius flowers I had an idea that perhaps students could analyze characters through floriography—the language of flowers. She gives rosemary and pansies to her brother, Laertes, for remembrances and thoughts. She gives Gertrude rue the symbol for bitterness. Floriography was quite popular during the Renaissance and into Victorian times. I knew that if I asked my students to analyze literary characters through floriography I’d be stretching their creative and analytical thinking skills. I conducted some research into the symbolism of various flowers and plants. I created 3 charts detailing my findings. I also created a flower vase template so students could hand draw their bouquets or simply cut and paste. The vase itself has space for students to explain and justify their flower choices. This I created a lesson plan I call, The Secret Language of Flowers. If you’d like to acquire this resource for your ELA students please visit my TPT store. I’d love to see what your students create with this resource. Previous Why is WordPress so Hard to Customize?